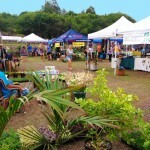 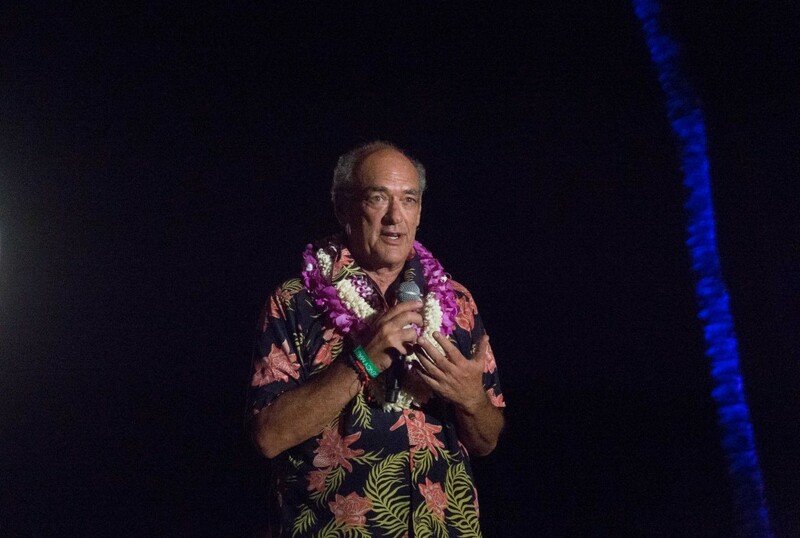 Maui resident Shep Gordon, known for his years as a Hollywood agent to the stars, was the special honoree at a signature event of the Hawaiʻi Food and Wine Festival held over the weekend at the Hyatt Regency Maui Resort and Spa. 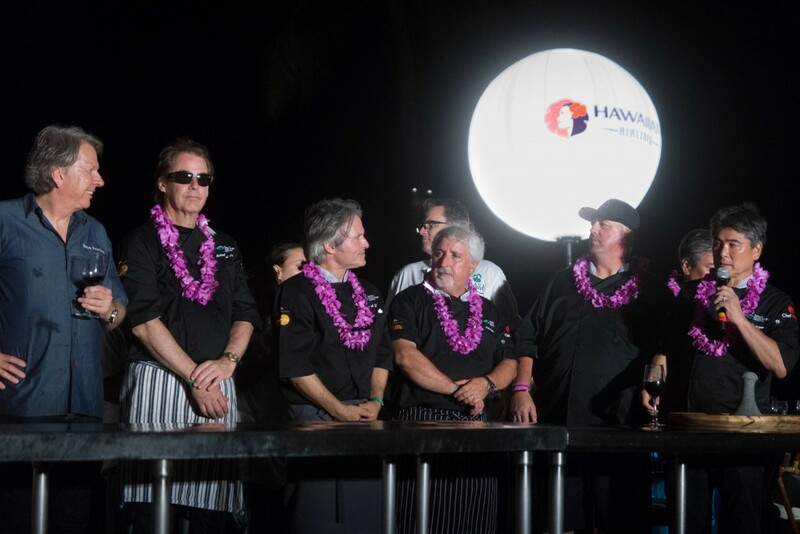 While he is known for his years of managing successful musicians, Gordon’s work also spans into the culinary realm, with a hand in the career of celebrity chef Emeril Lagasse. 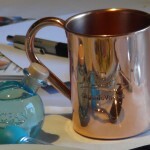 Other clients from the culinary scene include Wolfgang Puck, Nobu and Daniel Boulud. 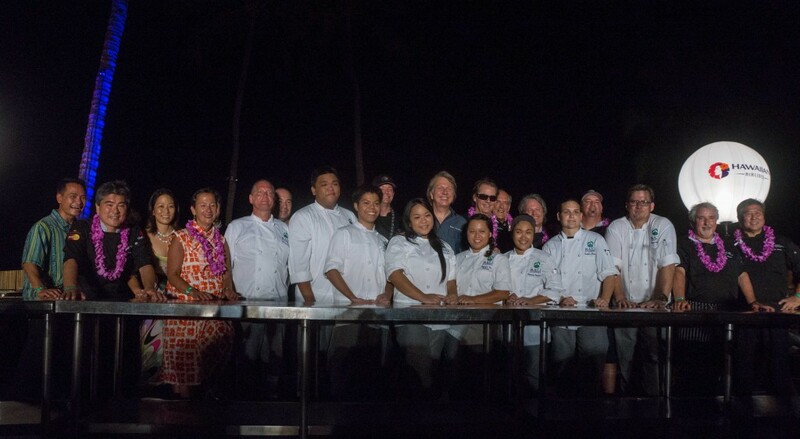 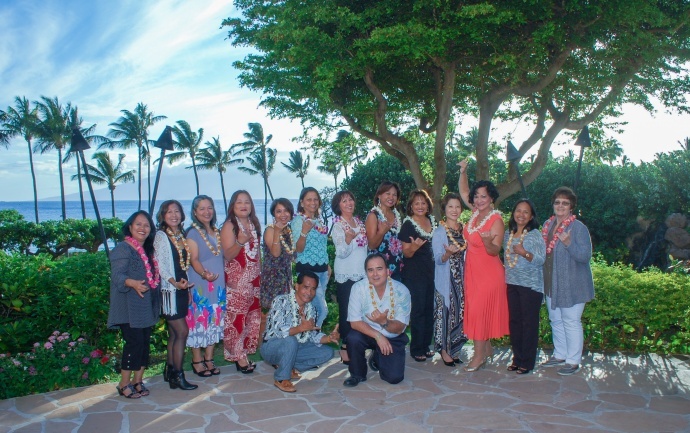 The honorary weekend event featured a six-course meal created by six of Gordon’s chef friends at the Hyatt Regency Maui Resort and Spa’s Nāpili Garden. 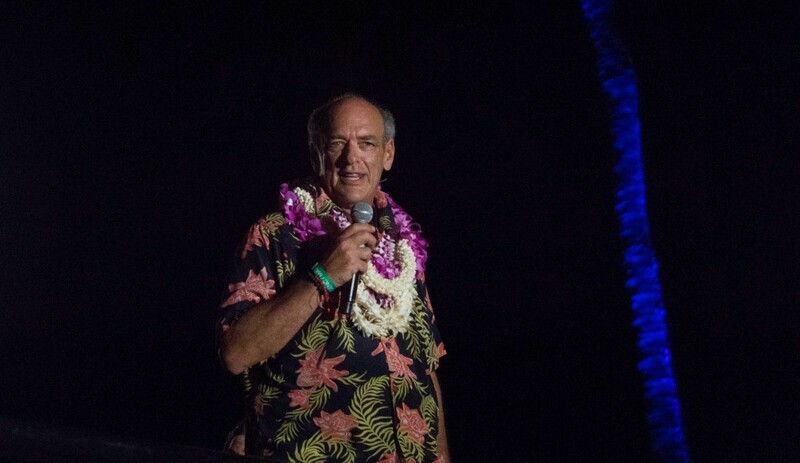 To celebrate his life and achievements, the Festival honored Shep Gordon with a six-course dinner created by six of his chef friends at the Hyatt Regency Maui Resort and Spa. 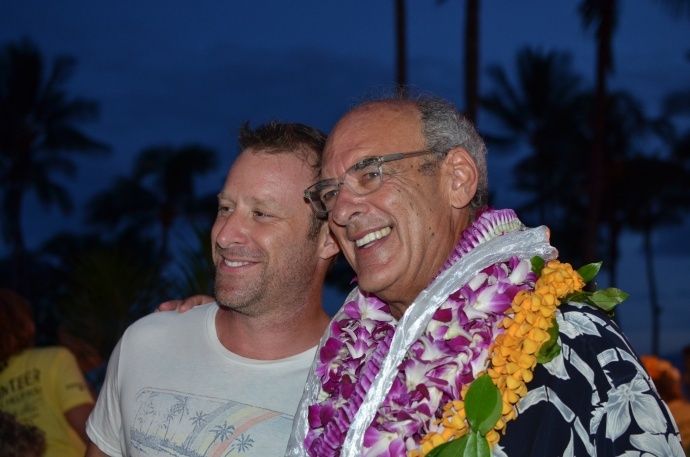 Photo credit: Chuck Bergson. 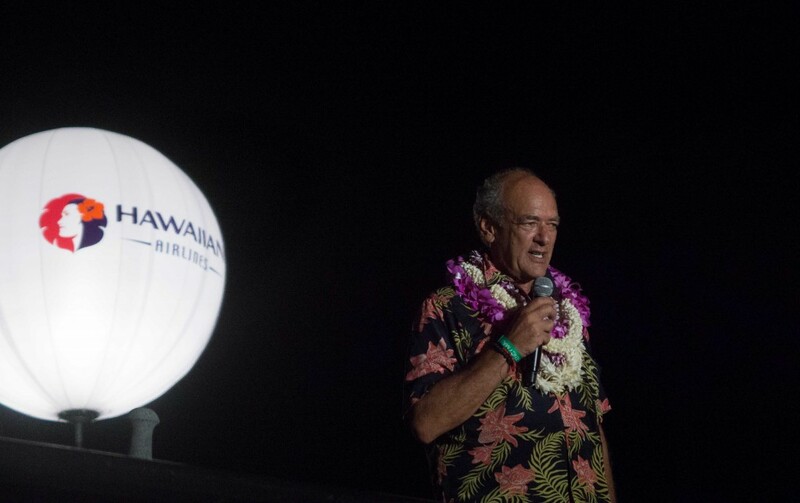 To celebrate his life and achievements, the Festival honored Shep Gordon with a six-course dinner created by six of his chef friends at the Hyatt Regency Maui Resort and Spa. 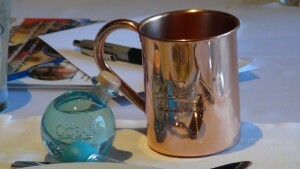 Photo credit: Greg Poulos.